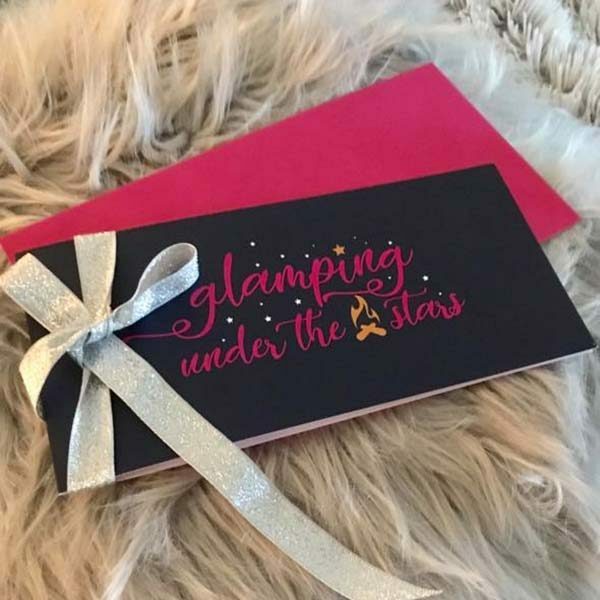 Treat someone special to a glamping adventure with a glamping gift voucher. It’s a fun, quirky and luxurious gift, and perfect as a Christmas, Birthday, Anniversary, or Wedding present. Or even, just because you know they’re gonna love it! 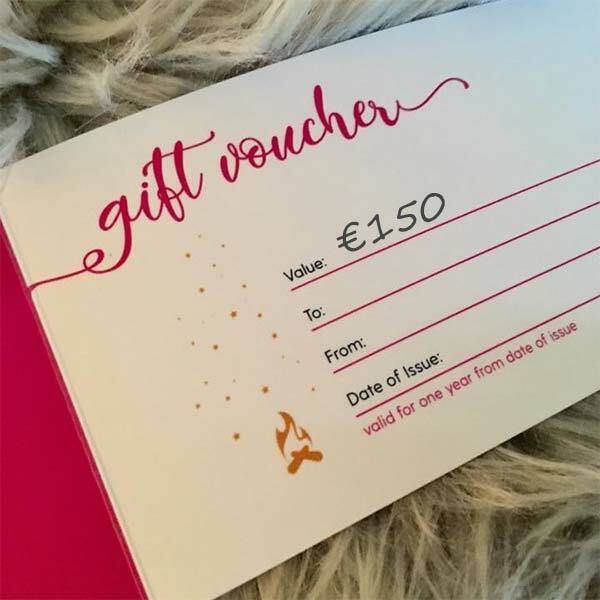 Available in amounts of: €100, €150, €200, €240 and €280.